Washington, DC (January 16th, 2019) – Kinema Fitness, a national fitness center management company is pleased to announce a new collaboration with JBG Smith who has selected Kinema Fitness to provide fitness programming to their brand new, redeveloped commercial fitness center located at 2101 L St NW in Washington DC. 2101 L tenant fitness center has been beautifully reimagined by JBG Smith. The fitness center will feature top of the line Matrix fitness equipment, Pelotons, functional equipment and offer a comprehensive mix of innovative fitness services and programs. Services will include on-site staffing, personal training, group fitness, and wellness programming. The tenant fitness center is available for use exclusively to the tenants of the building. 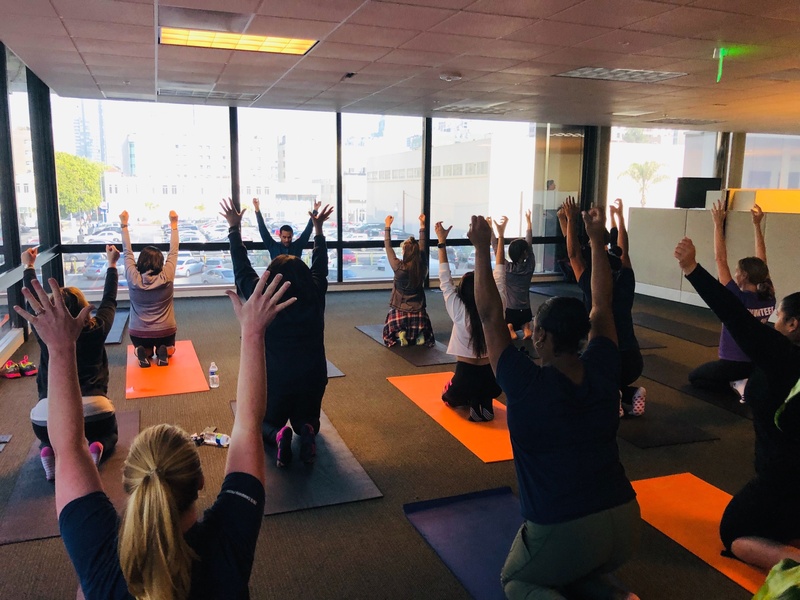 Kinema is responsible for the day to day operations of the gym, including staffing, financials, personal training, fitness classes, programming, branding, and driving initiatives to improve the overall experience for its members. Kinema’s mission is to deliver the highest quality fitness programs, team members and support to its clients while creating value for its members. Kinema Fitness, is a national wellness management company that specializes in the commercial real estate market. Kinema Fitness has a diversified portfolio of clients that include commercial real estate, corporations and luxury hospitality. Kinema’s success in the corporate market is due to premium program innovation, implementation of state of the art technology, retaining top tiered trainers, and a wealth of corporate wellness expertise. 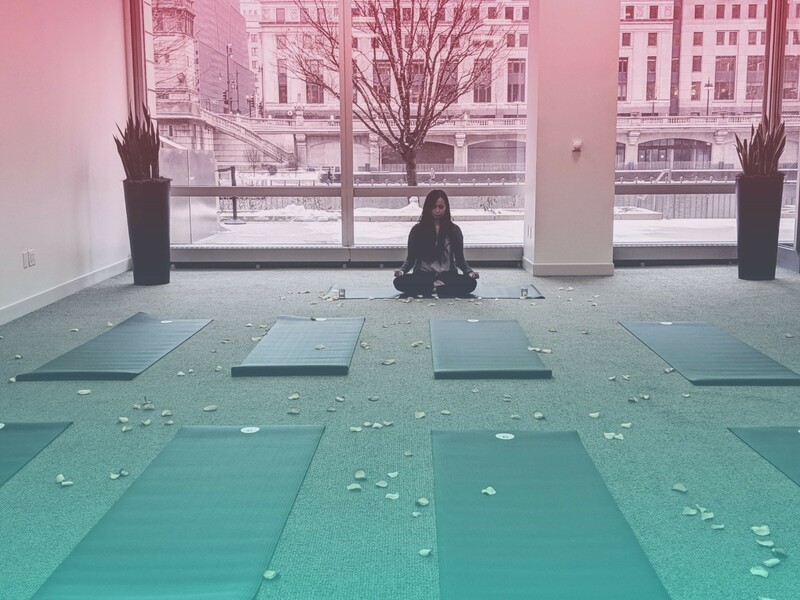 Kinema delivers an experience that is unlike any other, that includes a comprehensive personal training program, holistic wellness offerings and other creative wellness programs that appeal to our members. For more information regarding Kinema Fitness, please visit: www.kinemafitness.com. JBG SMITH is an S&P 400 company that owns, operates, invests in and develops assets concentrated in leading urban infill submarkets in and around Washington, DC. Our mixed-use operating portfolio comprises approximately 19 million square feet of high-quality office, multifamily and retail assets, 98% of which are Metro-served. With a focus on placemaking, we drive synergies across the portfolio and create amenity-rich, walkable neighborhoods. JBG SMITH’s future development pipeline includes over 19 million square feet of potential development density. For additional information on JBG SMITH please visit www.jbgsmith.com.